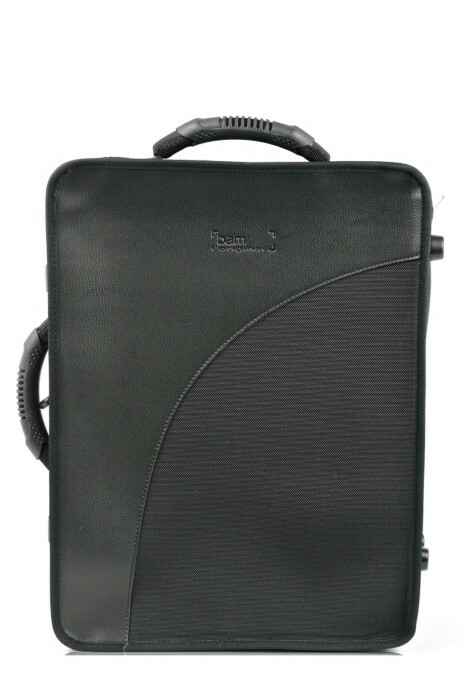 BAM Clarinet Case, Double Trekking, Free shipping, lowest buy prices on Bam woodwind cases. I have been playing clarinet for over 50 years, using many different clarinets. This BAM case is the best I have seen. It holds my Bb and A clarinet safely and securely, and it has one feature that many cases do not have, and that is the space to carry other small accessories.